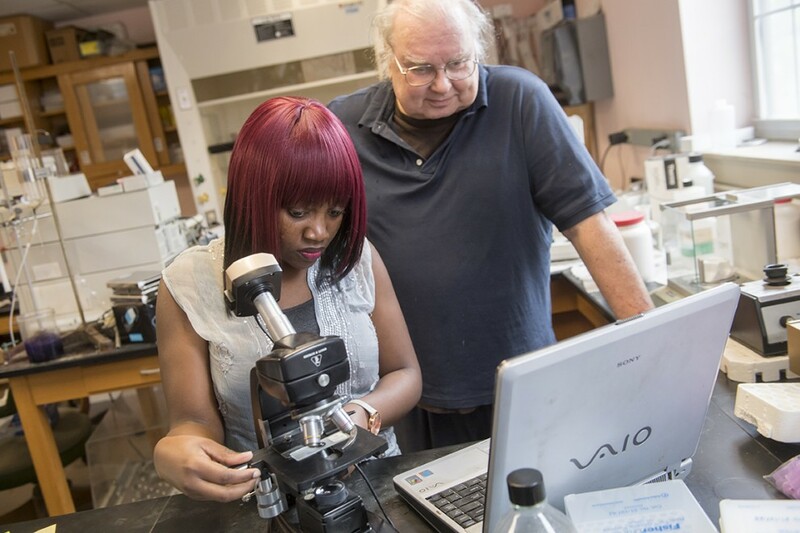 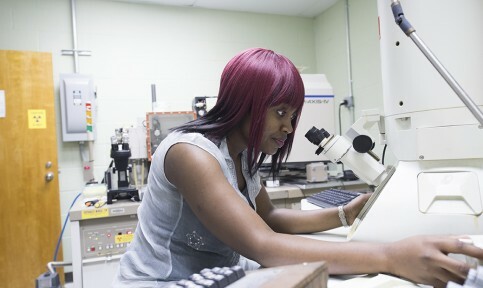 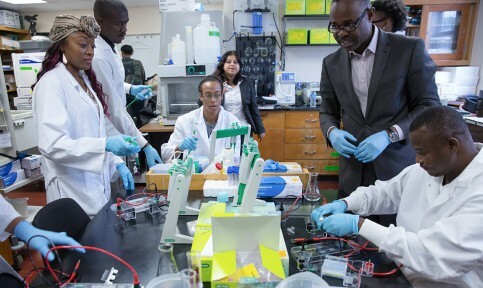 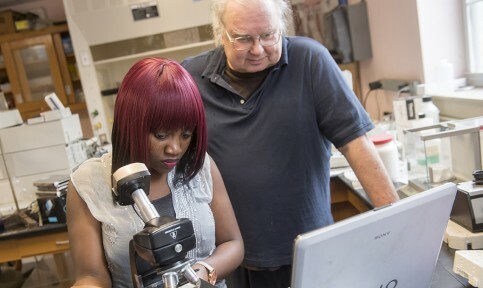 At Bowie State University, we take an interdisciplinary approach to science education by exposing our students to biology, physics, chemistry, computer science and mathematics. 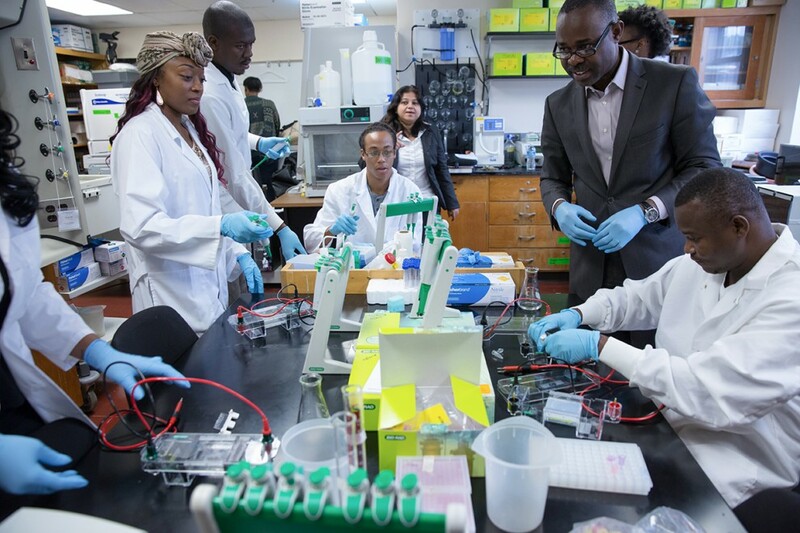 This versatile curriculum, coupled with thoughtful guidance from seasoned faculty, produces innovative leaders ready to tackle local and global challenges. 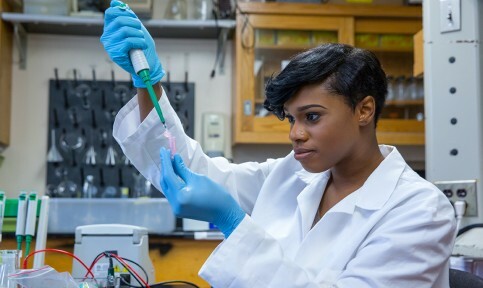 Some work toward careers in healthcare and education, while others make advances in innovative research. 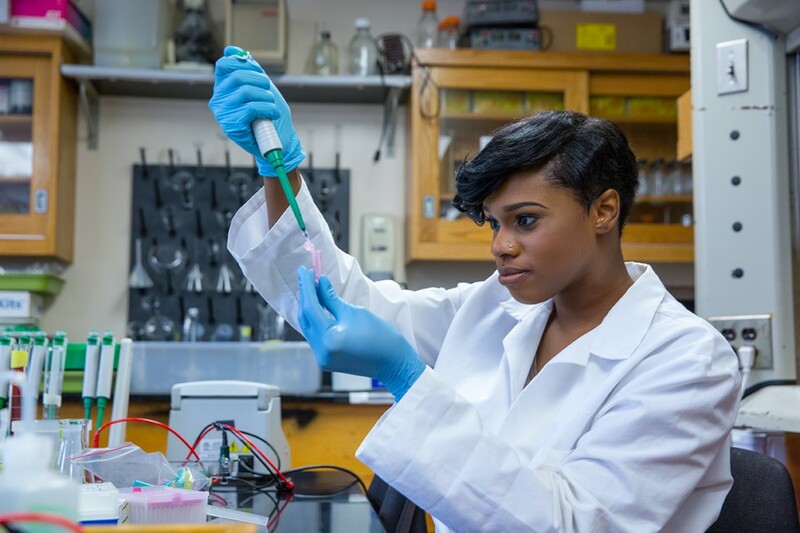 With a foundation in the natural sciences, you’ll become a critical thinker and a problem solver able to shape the future.